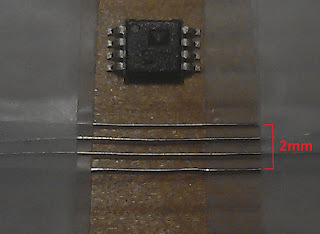 MSOP stands for Mini Small Outline Package, that means that width of 4 leads is just 2mm, exactly the width of a row in a stripboard... Let see how can we solder that though. We place the MSOP on top and we tape it, then make the necessary adjustments in the separations of the wires. 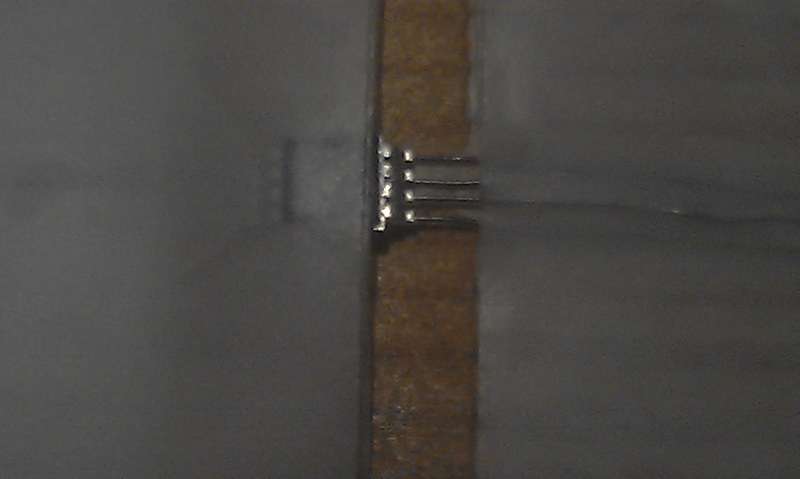 Once we are happy we tape the IC this time more tightly. Once we have one side done we do the other side, this time it will be easier since the other half is firmly fixed, time to correct the separation of the wires too. Once we remove the tape we check the back of the IC to make sure all looks good and clean. We cut the thin wires by just applying some firm vertical pressure with a cutter. Cleaver I won't have thought of bridging the two then cutting the link! Makes for a nice easy solder and keeps things in-line. Excellent, Thanks for sharing it. 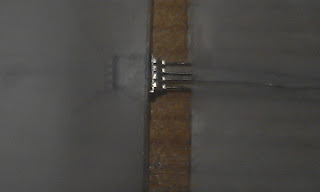 I may be asking a dumb question, but on the final step, what's the technique for soldering the headers on a one sided perf-board? 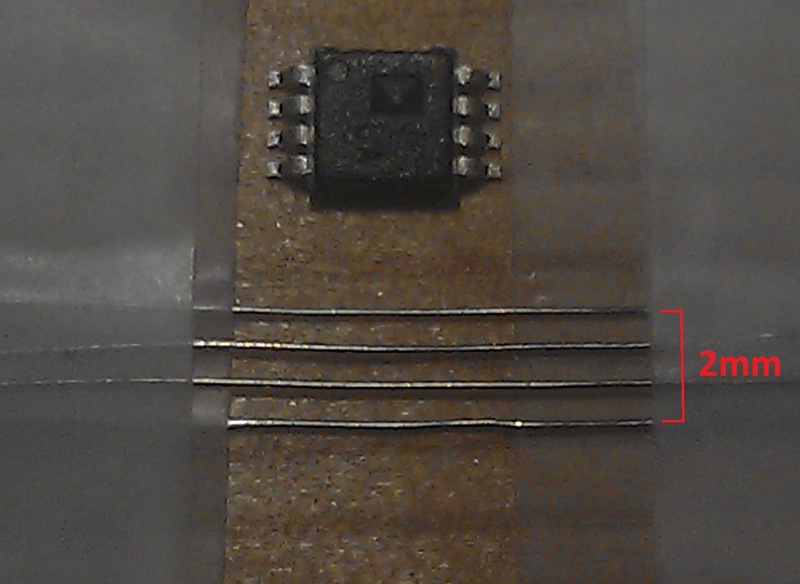 Damn, I thought I came up with a novel way to deadbug a chip. Even published and instructable. Oh well, I cited your work in an update. This is a really cool technique, I've been uselessly trying different ways of doing this with very little success. Thank you so much for sharing! CodingHoliday Camps - We provide the best online learning coaching for Stem Education Coding in Singapore. Get the best online Stem Education Coding for your kids.